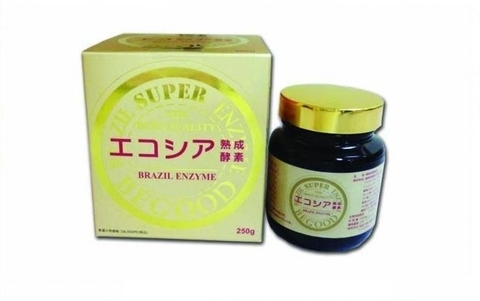 Brazil Enzyme or ‘Kusi Enzyme’ has been developed to comply with macrobiotic dietary guidelines and the ‘Yin Yang’ balance. This product has earned high praise by Kushi in person as “a food that concentrates Kushi macrobiotic”. By simply adding Kusi Enzyme in daily diet, one can readily experience all the benefits of Kusi macrobiotics. Over 80 types of vegetation have been carefully selected, including whole cereal grains, beans, vegetables, fruits, herbs and sea vegetables. These raw materials are vegetation grown domestically in Brazil. All products are cultivated with the power of the Brazillian land and are safe and free from agricultural chemicals. The ANB Farm, surrounded by four rivers, is blessed with abundant source of high quality water. At least five natural springs are located within the farm. The high quality, sparkling pale blue in colour spring water is rich in silicon and has unique mineral balance. The water hardness is only 1.2 which is miraculously soft for spring water, and not many examples of similar natural products exist in the world. Needless to say, the water does not contain any contaminants. Kusi Enzyme is fermented using natural yeast and lactobacillus, just like many other fermented foods. After fermentation using natural yeast and lactobacillus, the third fermentation occurs from acetic bacteria from the local farmland which gives a better effect. Enzymes assist the organs in removing wastes and toxins from the body, assist in maintaining the alkaline state of blood, strengthen the body cells and immunity as well as normalizing hormone balance. Enzymes enhance the functions of leucocytes to kill bacteria. Once the antibodies combine with antigen, it requires a series of enzyme reaction to complete the anti-bacterial action. Enzymes help to enhance food digestion, increase assimilation and absorption of nutrients. Enzymes prompt the oxidation of glucose, which creates energy for cells. Healing of inflammation does not merely depend on enzymes. However, enzymes do help to increase the vitality of leucocytes and thus increase the healing process. Enzymes help to disintegrate and decompose metabolic wastes and other body wastes, and excrete them in later stage to maintain a clean and healthy body parts and bloodstream. Enzymes increase metabolic rate and stimulate cellular metabolism. 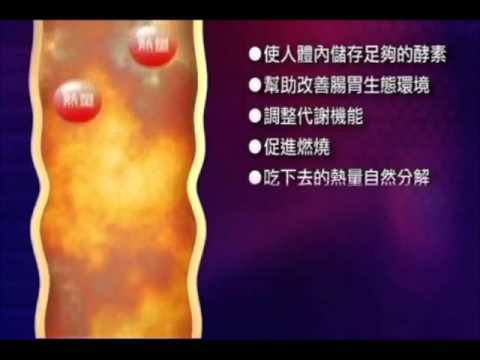 It promotes the regeneration of new cell to replace the damaged or dead cells. Thus, long term consumption of enzymes will improve skin complexion and texture. Take 1 teaspoon twice daily, after meal and consume 300ml of water right after.